As per Google, the web has got faster and the fact has been admitted by many website owners and SEOs too. There has been an improvement of 15 to 20% in performance among the slowest traffic which is about one-third even since Google has launched its Speed Update back in July 2018. This isn't true for 2017 as there were no such improvements noticed in 2017. 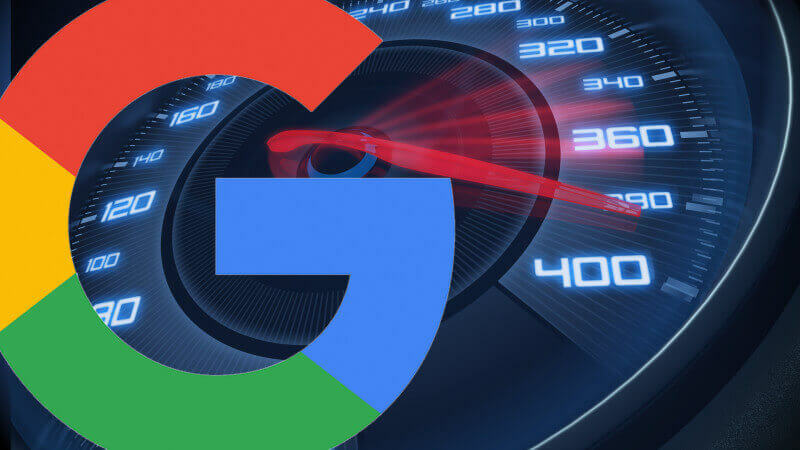 For those who are not much familiar with the Google's Speed Update, back in January 2018, Google announced that search engine rankings of the websites with mobile pages that are slow will be reduced and launched it later in July in the same year. Website owners and marketers actually got around 5 months to work on their websites and get their websites compliant to Google's Speed Update with the help of a few advanced tools and reports provided by Google. As a matter of fact, this subsequently helped 95% of the countries improve website speed. Such an update was important considering the fact that users tend to leave the sites that are slow. Also, this affects the organic traffic to a very large extent. However, with the Speed Update, it has brought about a 20% drop in the rate of such abandonment. Hence, it is always wise to use the page insight tool and work on every suggestion to improve your site's performance on a regular basis.